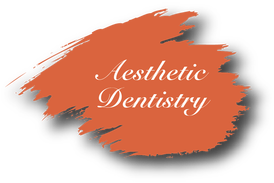 ﻿For some of our guests who wish to have a smile makeover, dental health and function have to be restored before cosmetic procedures can be started to create the youthful smile This involves the rehabilitation of your mouth to achieve restoring a healthy smile. ​For some patients this may involve building their bite to a more stable state. Some experience pain in the chewing process or headaches resulting from overuse of their muscles which will all be addressed along with a timeline of treatment that best fits their schedules and personal plans.